Clach FC has been granted a licence for a larger members' lounge. 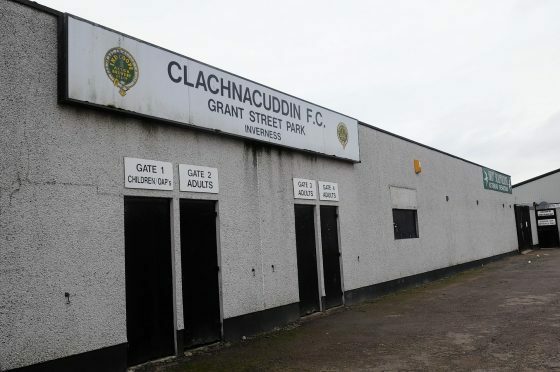 Highland League club Clachnacuddin has been granted a licence for a new, larger members’ lounge. The council’s Highland licensing board yesterday (TUES) approved the application for a 70-capacity facility. It currently caters for a maximum of 50. There were no public objections to the proposed extension. The facility’s existing operating hours will remain. As with the club’s existing members’ bar, the new one – a permanently sited cabin beside its lounge bar – will close prior to kick-off on match days and not re-open until the final whistle.